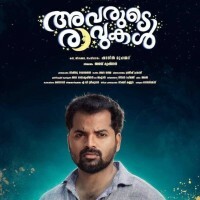 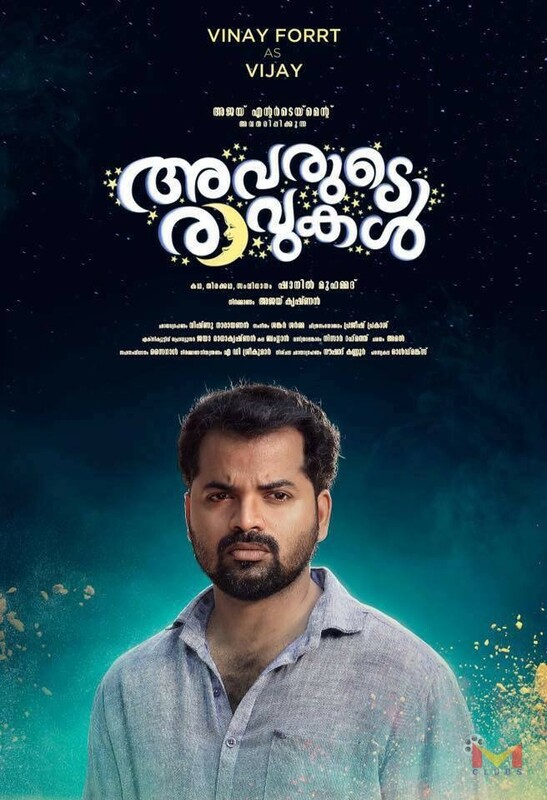 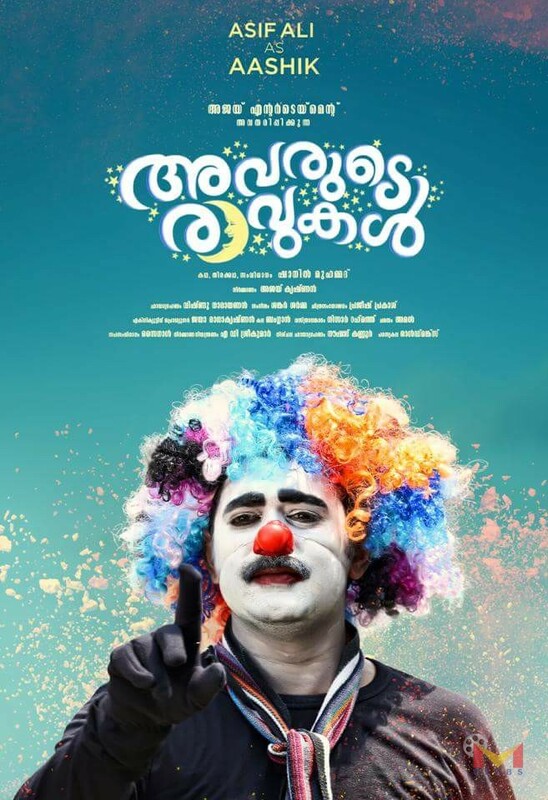 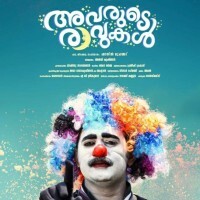 Avarude Ravukal is an upcoming Malayalam Movie Written and Directed by Shanil Muhammed and Produced by Ajay Krishnan . 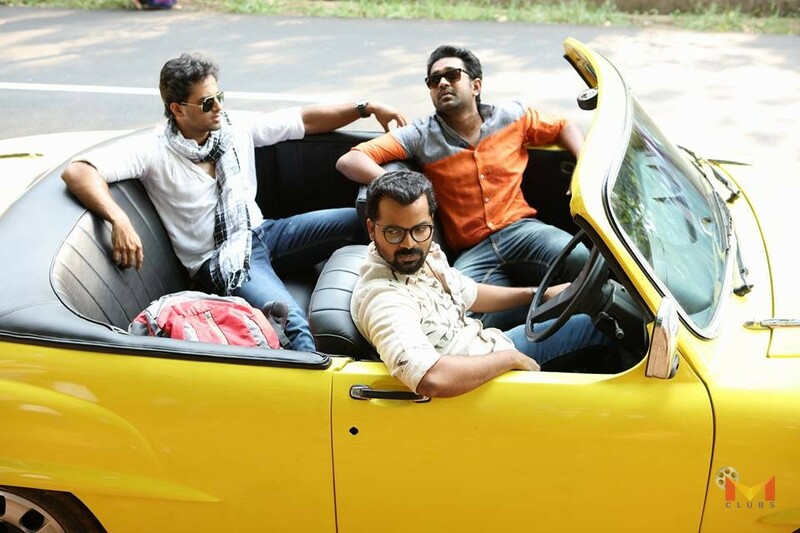 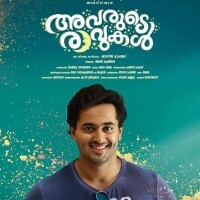 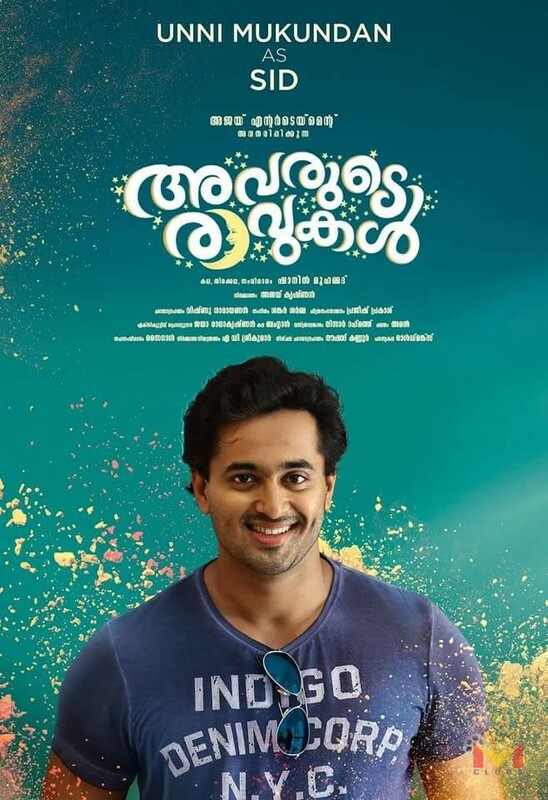 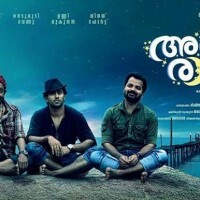 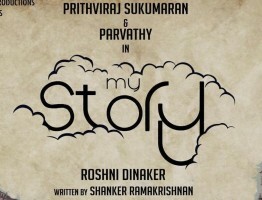 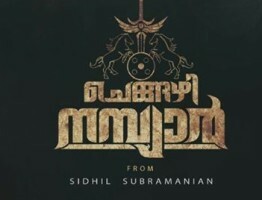 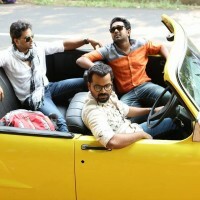 Starring Asif Ali, Unni Mukundan,Vinay Forrt in lead. 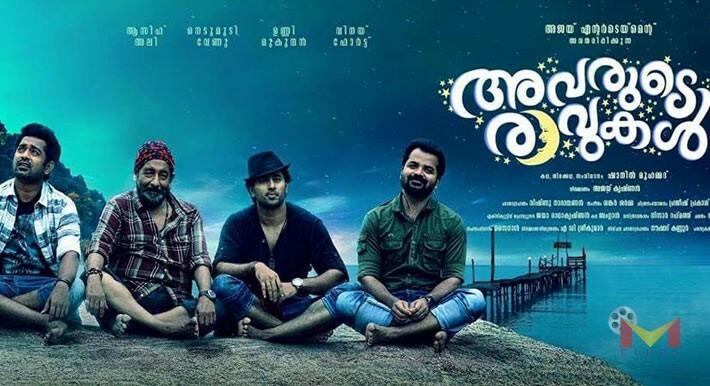 Music by Sankar Sharma and Cinematography by Vishnu Narayanan.